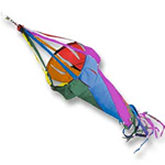 Kites & Fun Things, in Southeast Michigan, has been in business for 26 years. 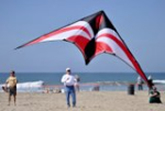 Specializing in all types of kites of varying shapes and sizes: single line, dual line, and quad line; Kites & Fun Things is a full service kite shop and we 100% back everything we sell and can repair just about anything. 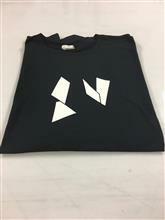 We are also the US distributor of Icarex(PC31) sail cloth. 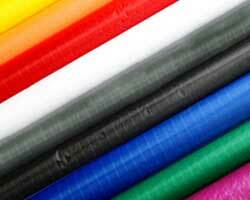 Our business also specializes in carbon tubing, both pultruded and wrapped, as well as carbon rods and their fittings. 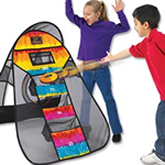 In addition, we carry a wide variety of wind socks, wind spinners and other unique indoor / outdoor activity toys. If you are in the neighborhood please come visit us. 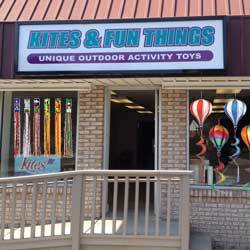 Thank you for visiting Kitesandfunthings.com and we hope you will also visit our small local business in Plymouth, Michigan. 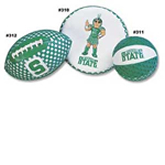 Our address is 40522 Ann Arbor Trail, Plymouth MI 48170, just east of Haggerty. 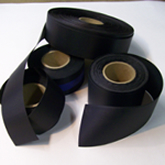 If there is something special you are looking for and don't see it listed on this site, please give us a call. 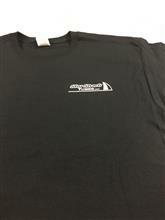 We have many items in our store and parts department that do not make it on to the website due to time constraints or limited Pquantities. 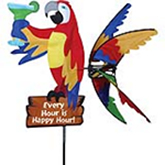 Please call us at (734) 454-3760, Monday through Saturday and we will gladly help you find the item you are looking for. PLEASE NOTE THE STORE WILL BE CLOSED FROM WEDNESDAY THE 6TH OF MARCH UNTIL THE 21ST OF MARCH. NO ORDERS WILL BE PROCESSED DURING THAT TIME. 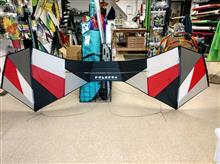 New P400 XL wrapped carbon tube. QUAD FRAMES for a 1.5 size quad. 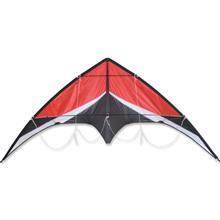 Available in three weights 150, 250 and 350 for light medium and strong winds. 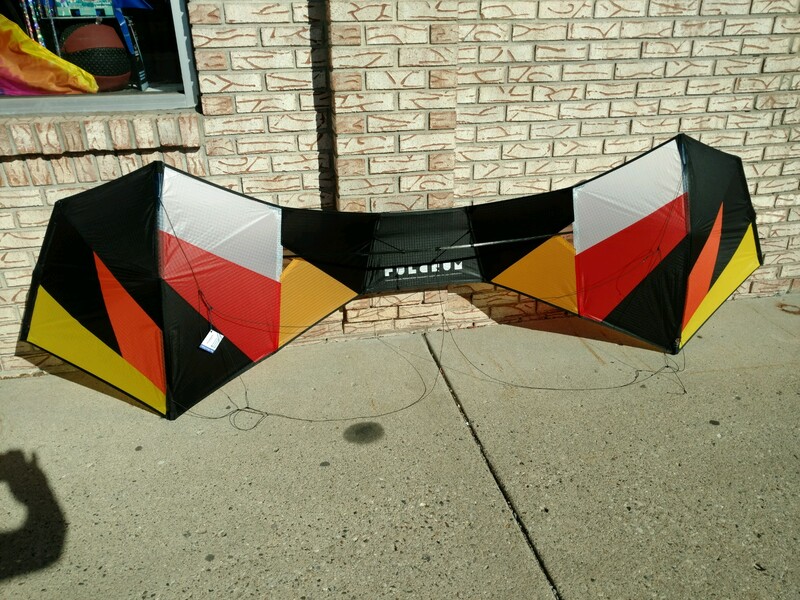 The Fulcrum Quad kite designed by Carl Robertshaw and developed in collaboration with Jon Trennepohl. 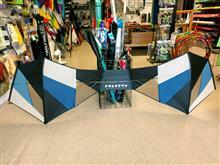 Standard Fulcrum quad kite package included kite, ul frame, 13" no snag handles andquad line set.